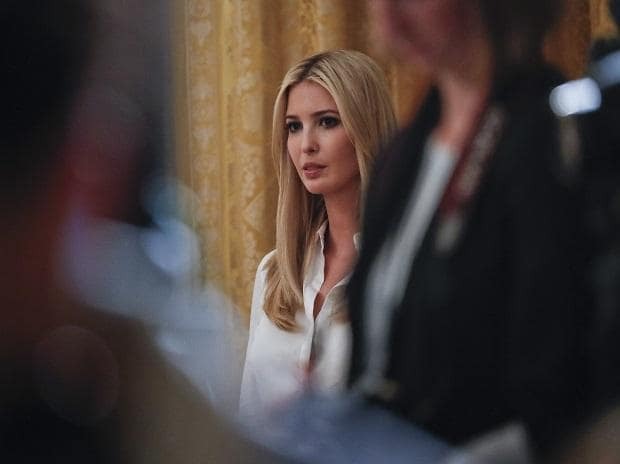 President Donald Trump's daughter and advisor Ivanka will help the United States choose its candidate to lead the World Bank but she will not be the one, the White House said on Monday. However, that is likely to face a serious challenge both because President Trump has shown little interest in, if not antagonism to the Bank, and has upended the traditional alliances that make the agreement possible. Developing nations also have been increasing the pressure on the institutions to name a leader from an emerging market country.